This is another tutorial in the Retrofit series. 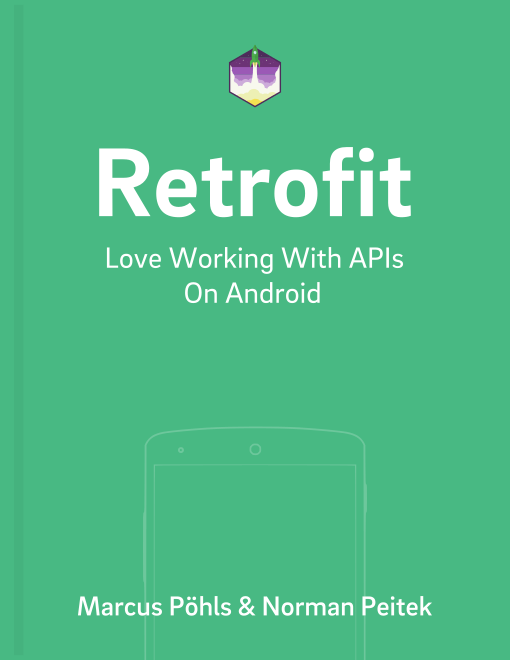 It explains how to integrate authentication with username/email and password with Retrofit. Within the getting started and sustainable android client, we created an initial version of the Android client to perform API/HTTP requests. We’ll use the client foundation from the previous tutorial and enhance it with additional functionality for basic authentication. The new (second) method has two new parameters: username and password. You can use the username parameter for email, too. The basic approach of creating the client is the same as in the first method: Use the Retrofit (RestAdapter in Retrofit 1) class to create the OkHttp client for any HTTP requests and response handling. The difference now: we use a Interceptor (RequestInterceptor in Retrofit 1) to set the authorization header value for any HTTP request executed with this OkHttp client. But this is only done if the parameters for username and password are provided. If you don’t pass any username and password to the method, it will create the same client as the first method. That’s why we can simplify the first method from the ServiceGenerator class. Retrofit 2 provides OkHttp 3's Credentials class, which can do the work for us. For the authentication part we have to adjust the format of given username/email and password. Basic authentication requires both values as a concatenated string separated by a colon. Additionally, the newly created (concatenated) string has to be Base64 encoded. Almost every webservice and API evaluates the Authorization header of the HTTP request. That’s why we set the encoded credentials value to that header field. In case the webservice you’re going to call with this client specifies another header field to expect the user’s credentials, adjust the header field from Authorization to your header field. The Accept header is important if you want to receive the server response in a specific format. In our example we want to receive the response JSON formatted, since Retrofit 1.9 ships with Google’s Gson to serialize objects into their JSON representation and vice versa. Just call new method from ServiceGenerator class like we did before in the example part of the Retrofit Getting Started post. For example, let’s assume you defined a LoginService like the code below. The interface above has only one method: basicLogin. It has the User class as response value and doesn’t expect any additional query or path parameters. Now you can create your HTTP client by passing your given credentials (username, password). The ServiceGenerator method will create the HTTP client including the the defined authorization header. Once you call the basicLogin method of loginService, the provided credentials will be automatically passed to the requested API endpoint. The next tutorial describes how to implement a custom OAuth client with Retrofit. Feel free to let us know any questions or problems via Twitter: @futurestud_io.